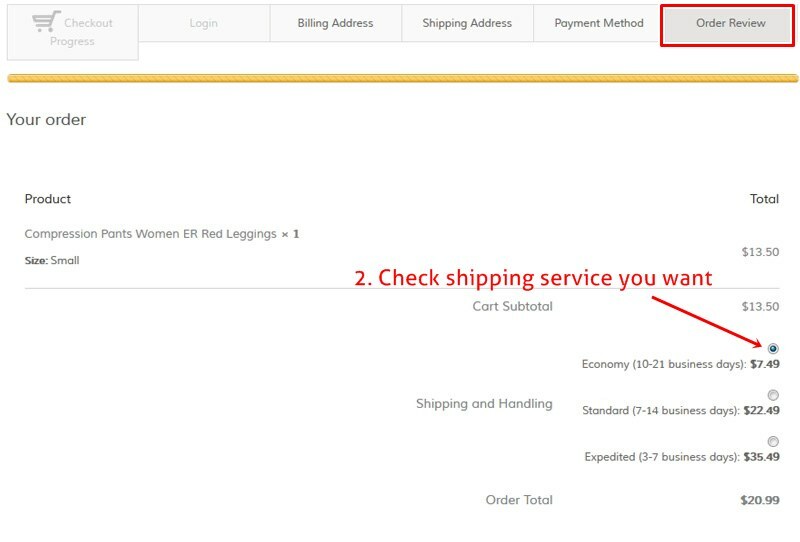 At ourunderwear, we like and trust PayPal to easily handle our GLOBAL ONLINE Payment processing. 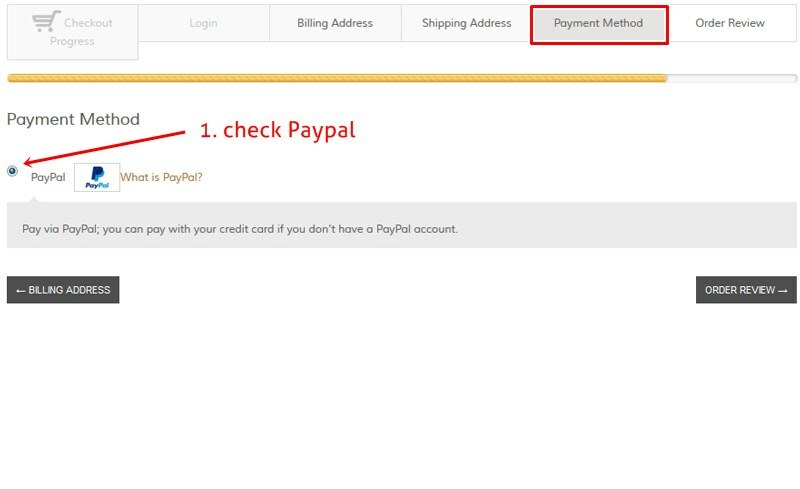 You can pay from your PayPal Balance or can use any valid VISA / MasterCard / AMEX card to make the payment to us. 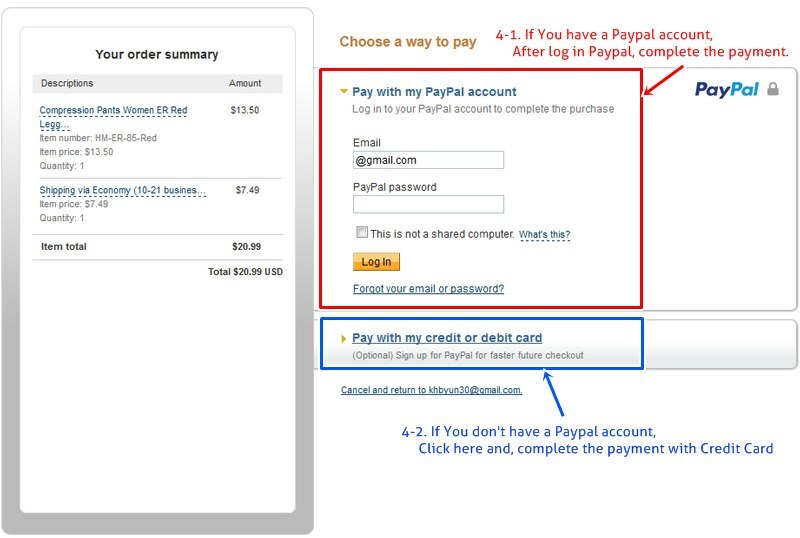 You don’t need to have a Paypal account to make the payment. Just click below then will be transferred to a SECURED payment page. We never see your BANKING and Credit Card details. 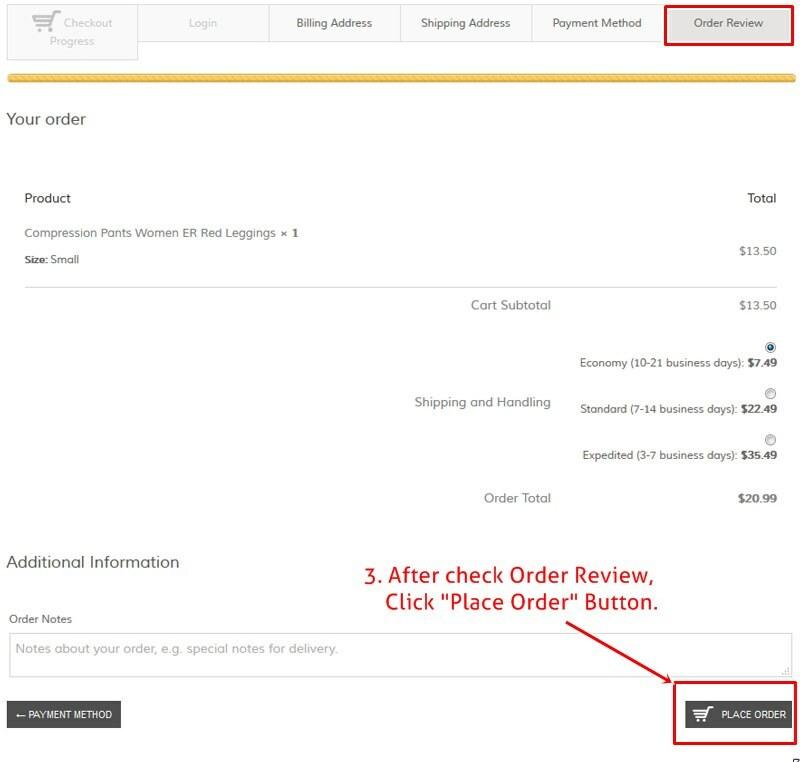 We believe this will help out to those people in the world who have a credit card. If you need more information, please contact us. Thank you.